It looks like that Apple is finding itself again in some relatively warm water. 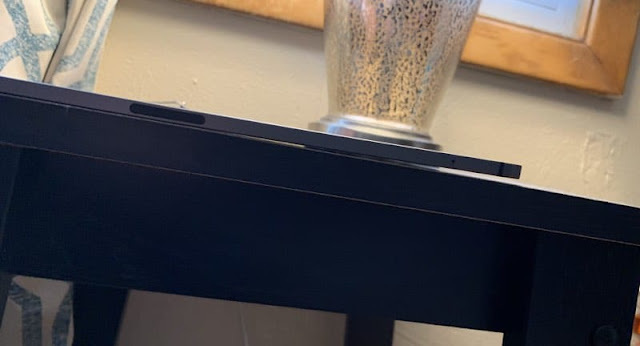 Earlier today we shared a video with you that shows the new iPad Pro going through a torture session/stress test, showing just how durable the new –and very expensive– tablet is. Turns out not very, and, in the end, the device bent very, very easily. If you've purchased the new iPad Pro, did you find anything wrong with it?